Hi, I'm Lauren! 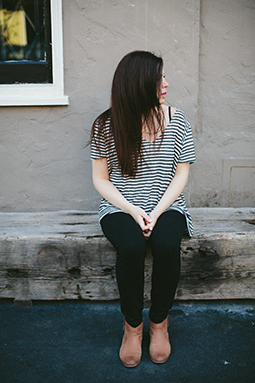 I'm a designer living and working in San Francisco, CA. Welcome to my creative online space. I love bright bold color. I wish I was an amazing dancer and skateboarder. 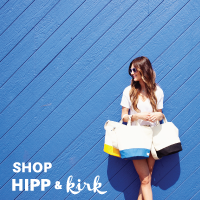 Last summer I launched HIPP & kirk, a beach lifestyle company. 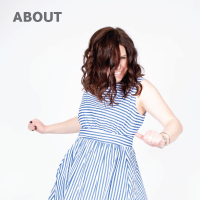 And occasionally I'll share behind-the-scenes stuff on my process as I work to build the brand.